The Najdorf Variation of the Sicilian Defence is so popular that the total number of games played in this line exceeds the number of games played in many complete openings! 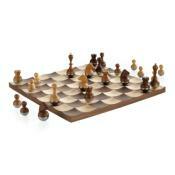 It has been the favourite line of many world champions and grandmasters. Famous lines such as the Poisoned Pawn, the Polugaevsky Variation, the Sozin, the English Attack, to name just a few, are known to all chess players as belonging to the Najdorf Sicilian. 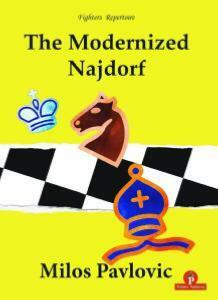 Learning the Najdorf will help all players to understand Sicilians in a better way. Different aspects of chess such as defence, attack and sacrifice, positional themes and tactical storms, can be found in this book.